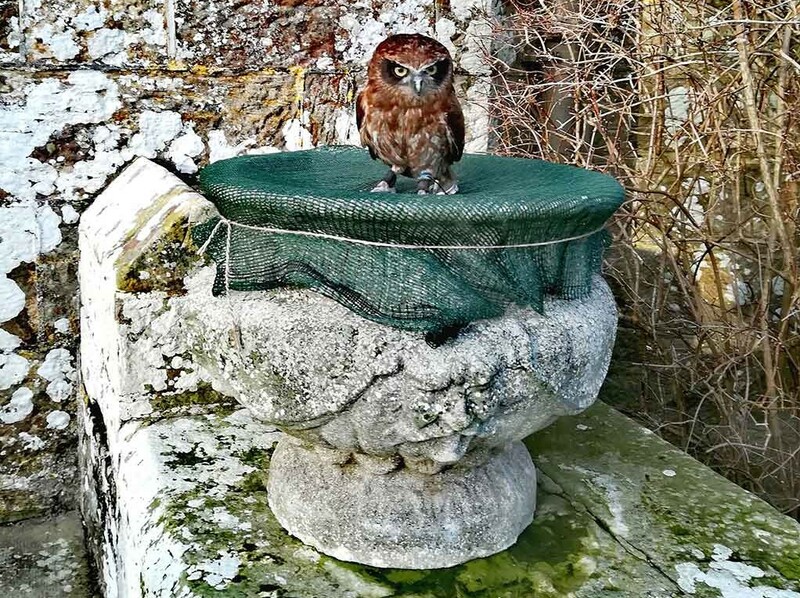 Stay at Wadhurst Castle Cottage and enjoy your very own Owl and Raptor Experience. 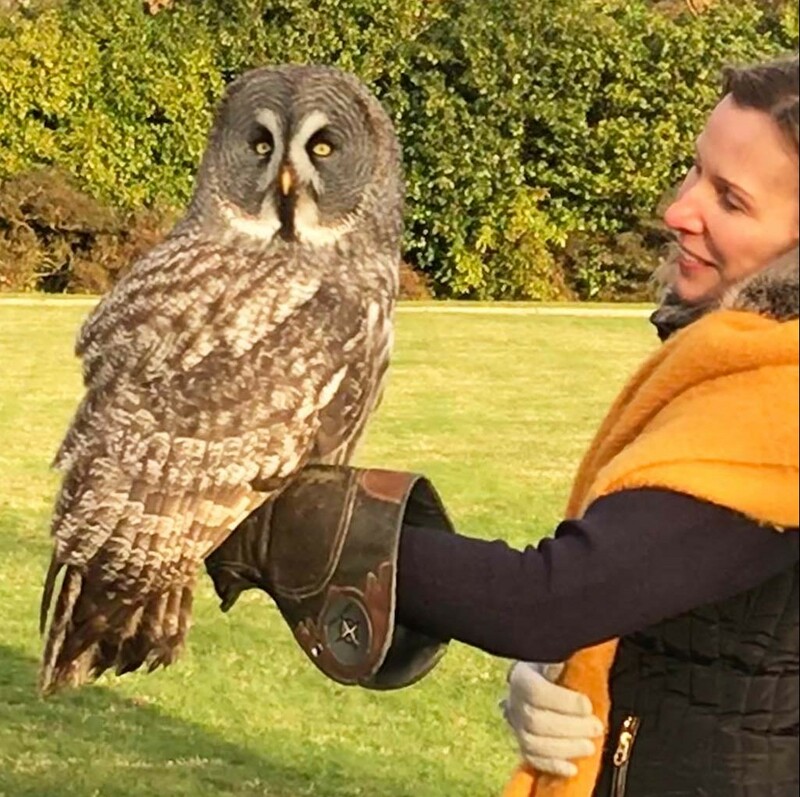 You will see these wonderful owls and birds of prey in action against the stunning backdrop of the historic Wadhurst Castle or its glorious Walled Garden. 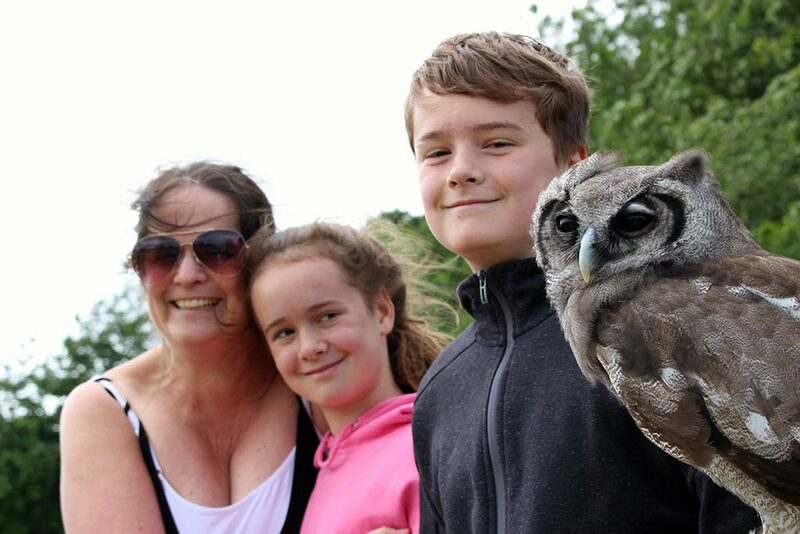 If there is any chance of inclement weather you will be able to stay dry and watch these beautiful birds in the comfort of our newly converted Carriage Barn (after June 2019). You will handle, fly and work with these amazing birds of prey. The thrill of having one of these magnificent birds land on your arm is never to be forgotten. Prices start from £69 for two people from 90 minutes in duration. Contact stay@wadhurstcastlecottages.co.uk for more information.